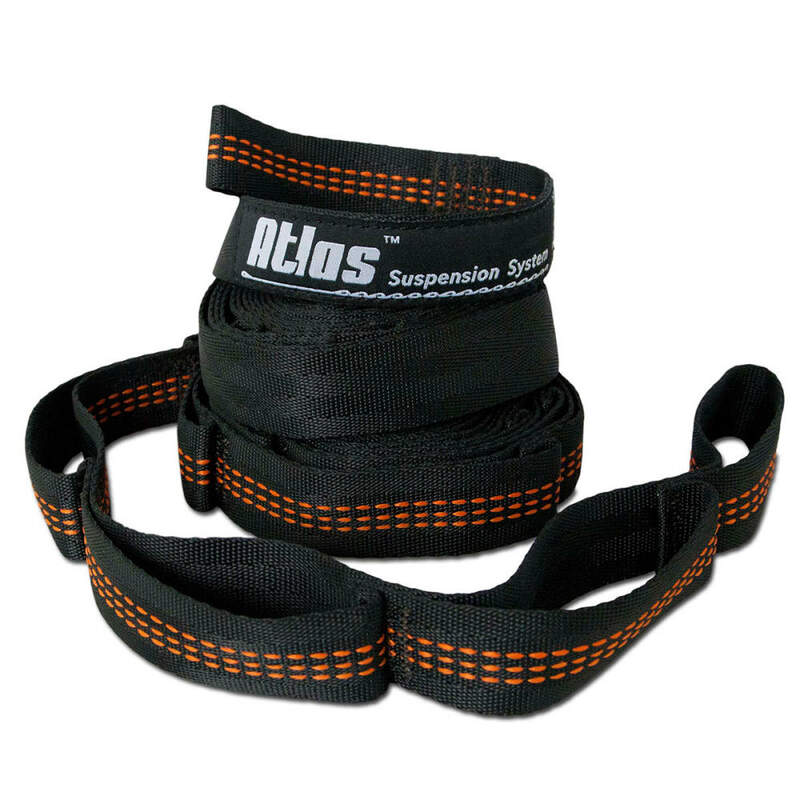 ENO designed the Atlas Strap with three things in mind: strength, security and ease! Weighing a mere 11 ounces and boasting 30 total adjustment points, ENO's patented Atlas Strap's no-knots-needed set-up will have you securely hanging in a flash. With the Atlas Strap Suspension System relaxing has never been easier! When the weight of your world becomes too much to bear, hop in an ENO and trust all your cares to Atlas. 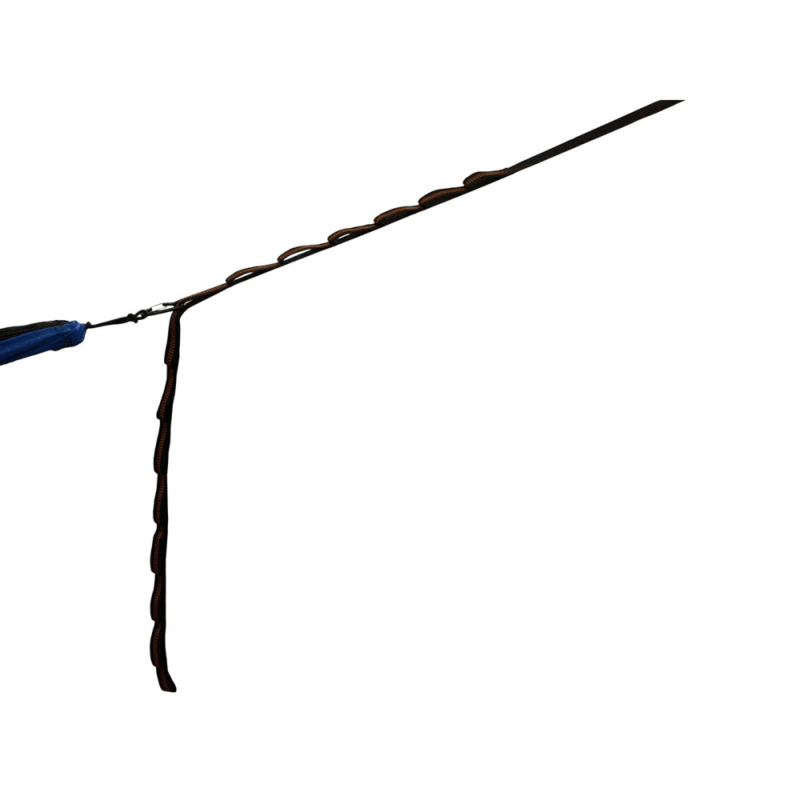 Unfolded Dimensions: (L x W) 9' x 1"